Legrand 342911 Ap Door Station Alu 2D 1 Rt. Legrand 368921 2-F Kit Video POLYX LINEA AP. Legrand BT367211. Legrand 342630 Door Speaker 2D with Display. Legrand 344824 Door Station with Colour Video. Legrand 344163 Polyx Memory Display. Legrand Inox 333114 Front Panel TL+1RT. Legrand/Bticino – MODULE 1 puls. DCHO.. Legrand BTicino (SEKO) Zweifam.-Set Audio 368121. Legrand 344400 Video Display Light Living. Legrand 351011. 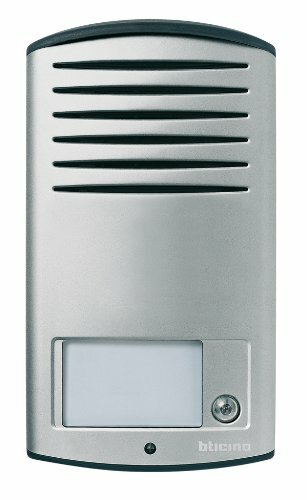 Legrand 344082 Polyx Audio Handsfree Intercom.